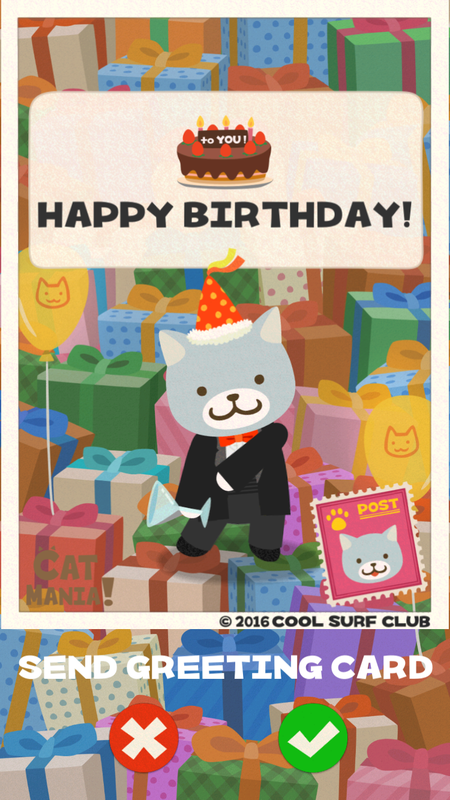 For cat lovers, and even dog people, Catmania is a fun new app that lets you customize greeting cards with cats in crazy costumes. You can record your own cool message and your recipient will hear it in a silly voice when they receive it. You can put a hat on your cat, watch it do a dance, and even add a mustache. The app lets you dress up your cat in different clothes and gives you a selection of other items like shoes, hats, mustaches, and eye glasses. You just select the type of card, whether the occasion is a birthday or you just want to say thank you, and then customize it. You can also make your cat dance so that the video you send with the funny voice is even more entertaining. Once your card is complete, you can simply send it as a photo via Facebook, Twitter, or email. If you choose to add an audio message to your card, you have a few seconds to record your voice and then a video of it is added to Everyplay. Your recipient will receive a link to retrieve and view their card on the Everyplay website. 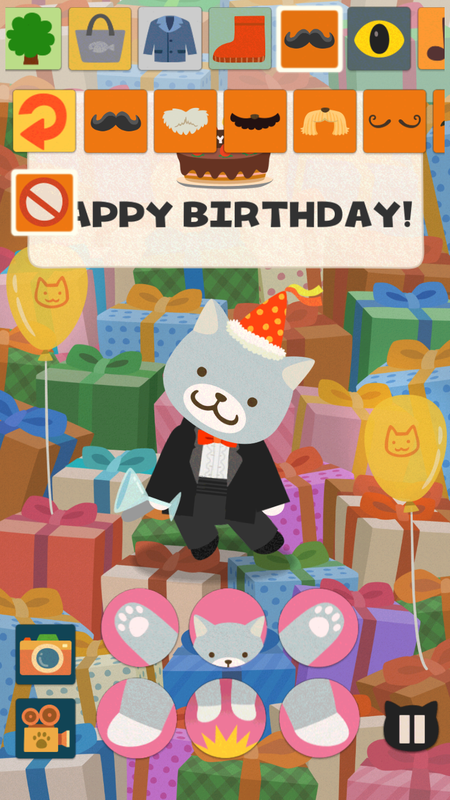 If you want to step away from physical cards or ordinary digital greetings, Catmania is an amusing way to do it. It would be great to have the ability to type messages into the cards as well, but the voice recording option can definitely give it a comical and personal touch. 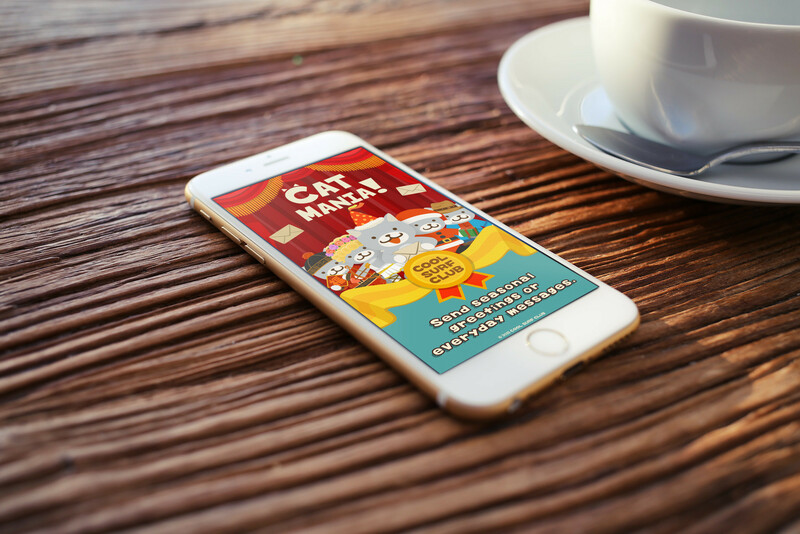 Catmania is designed for iPhone and iPad. 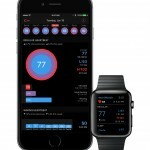 It is available for free on the App Store with in-app purchase options for additional cards, like specific holidays and occasions. In other news, take a look at Can your Instincts keep you from crashing your spaceship? or Agi Bagi Meadow Flyer takes tiny tots to a magical land.